I am an Illustrator Member of New York’s distinguished Society of Illustrators and an American Screen Printing Association certified graphic artist and screen printer. 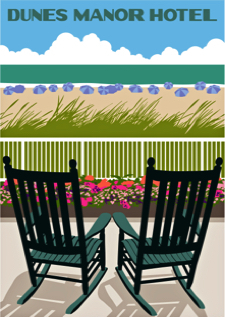 I have created and published thousands of illustrations, graphics and cartoons in the mid-Atlantic region since 1983. 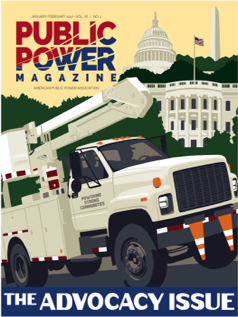 My clients have included American Public Power Association, Belmond Ltd., Boat U.S., Dunes Manor Hotel, Jamaica Bay-Rockaway Parks Conservancy, Maryland Humanities, Maryland Park Service, NASA, Perdue Farms, Salisbury Symphony Orchestra and the Smithsonian Institution. It’s easy. Go to SHOP and select the print you wish to purchase. Click the “Add to Cart” button, which allows customers to use any major credit cards through the secure PayPal network, even if you are not a member of PayPal. I’d rather speak to someone in person. Who can I call? Call me, I’d be glad to take your credit card information over the phone if you are not comfortable buying through the website. My number is 410-845-3774. I package every order myself. Each print is backed by foamcore board and sealed in a clear archival bag. It is then surrounded with cardboard and shipped flat in a sturdy cardboard box. I use U.S. Postal Service Priority Mail to deliver artwork across the United States. Yes. I am very proud to use high quality, eco-friendly, all-wood frames custom made by Furst Bros. Co. in Baltimore, Md. I like your style. Would you design a print for me? 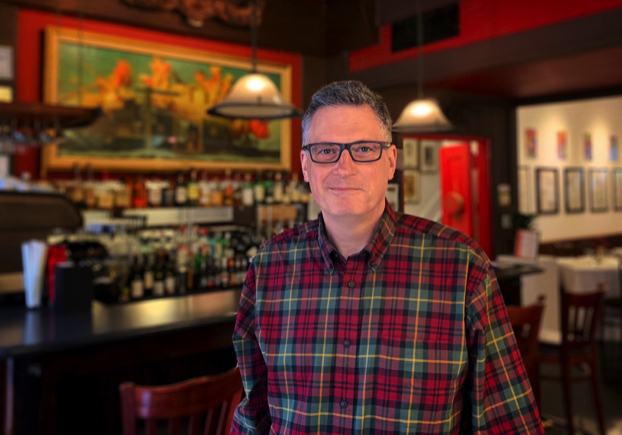 I take on commissions as schedules and budgets allow, and I’m interested in projects that promote events and institutions in the Chesapeake Bay region. However, I am not a commercial print shop. Any custom work must involve an original design by myself. Call me at 410-845-3774 or email me at erick@ericksahler.com and let’s talk. Do you wholesale your work? Yes, wholesaling is available for retail shops. Call me at 410-845-3774 or email me at erick@ericksahler.com. Again, yes. Call me at 410-845-3774 or email me at erick@ericksahler.com. Do you donate your work? Absolutely! I donate prints to nonprofits for auctions and raffles all the time. Giving back is a huge part of my philosophy. To discuss, call me at 410-845-3774 or email me at erick@ericksahler.com. the Commander Hotel and the historic Robert Morris Inn, and has been featured at the Lowe House Office Building in Annapolis and Red Bull Arts Detroit. 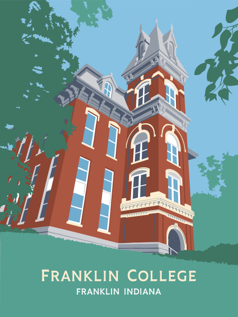 In 2019, my artwork is being exhibited in shows at the Ocean City Center for the Arts in Maryland and at Franklin College in Indiana. 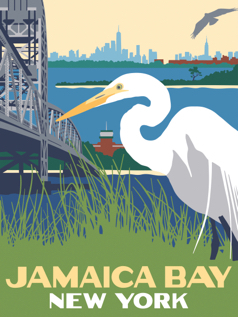 It is also being used to promote the Jamaica Bay Festival in New York City. Erick Sahler Serigraphs Co. was launched in 2011. 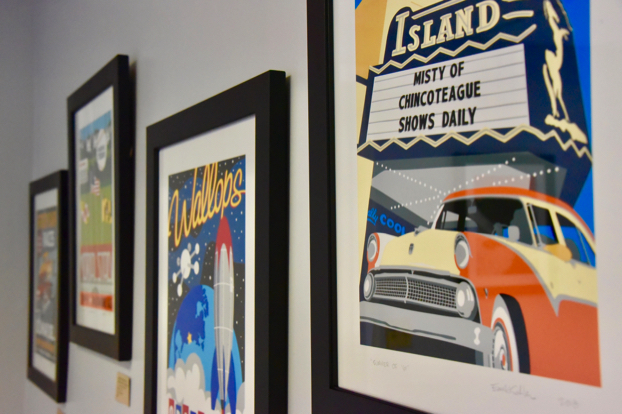 In addition to illustrating and making prints, I enjoy cross-country road trips, cruising in my 1973 Camaro and exploring the history and culture that make the Eastern Shore such a cool place to live. What training did you have in art? I studied with Chesapeake Bay artist C. Keith Whitelock for six years as a teen-ager. In addition to learning about drawing and painting, Keith awakened in me a love of the Eastern Shore and all the things that make it unique. I graduated from UMBC with a degree in graphic design in the pre-computer era when everything — illustrations, typography, design — was created by hand. And I worked for a decade in commercial print shops, learning the craft of preparing artwork for silkscreen and offset presses. What inspired you to start creating your prints? 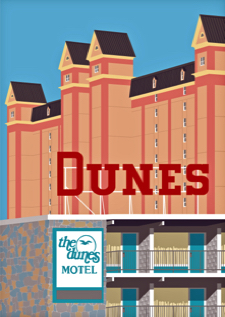 To create a market for myself, I knew I would need to present the Eastern Shore in a new way. There were already too many superb options for folks who wanted traditional paintings of workboats and wildfowl. 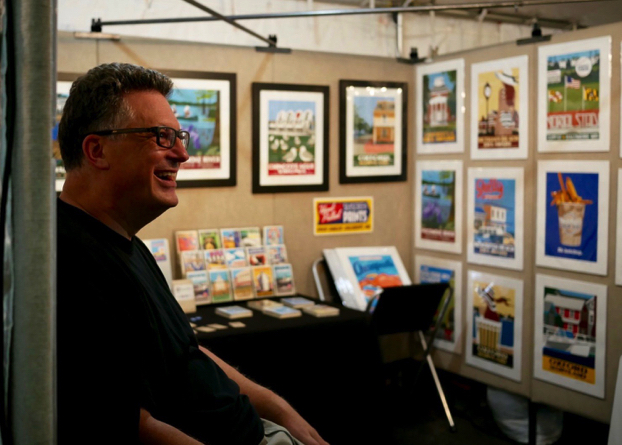 The Erick Sahler Serigraphs Co. motto is “Eastern Shore art for the rest of us.” It’s “differ’nt,” as they say, and it’s not for everyone. I’m OK with that. 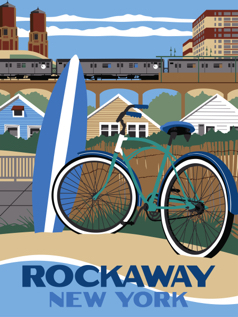 My design borrows heavily on the WPA posters of the late 1930s and the travel posters of the mid-20th century. Eastern Shoremen (and women) are fiercely proud of their hometowns, and those who vacation or second-home here have discovered our charms. My inspiration remains to celebrate all those things that make life around here unique, be it scrapple or log canoe races or rocket launches or ponies on the beach. What attracts you to a certain scene or place? What speaks to you? Lots of things. I’ve lived here half a century, so I have lots of wonderful memories. Some illustrations are just things I have loved over the years: stock car races and English’s fried chicken and canoeing on the Pocomoke River. But also, color and shape and form — all the elements that go into making a compelling composition. Many of my prints feature instantly recognizable icons — the Hooper Strait lighthouse or the Oxford Strand — but I focus on presenting them ways that are new and fresh. That remains the great challenge and the fun of making my art. A serigraph is a fancy word for a silkscreen art print. It was coined around 1940 by combining “seri” (Latin for “silk”) and “graph” (Greek for “to write”) to differentiate fine art silkscreen prints from more commercial silkscreen processes used to print everything from wallpaper to T-shirts. How are serigraphs different from other art prints? I print all my serigraphs by hand. For each color in the design, I create a stencil in a high-mesh screen through which ink is “pulled” onto paper using a squeegee. The entire edition is printed one color at a time, one sheet of paper at a time. I generally print two colors per day, so it takes a week or more to complete most editions. While the process is more labor intensive than other printing methods, serigraphs are more bold and vibrant than other types of fine art prints. In addition, small variances in the silkscreen process make each serigraph a unique work of art. Yes. I use 100 percent cotton, acid-free Rising Stonehenge paper for all my prints. The ink used is TW Graphics 5500, which is considered archival. TW Graphics ink is water based and Earth friendly. The mats, art bags and tape I use for packaging my artwork are all acid free. Do you reprint sold-out designs? All my silkscreen prints are created in limited runs and are signed and numbered by myself. After printing, the stencils are destroyed ensuring the design will never again be screen printed in the same size and colors. I chose to work this way to add value for those who buy and collect my art. 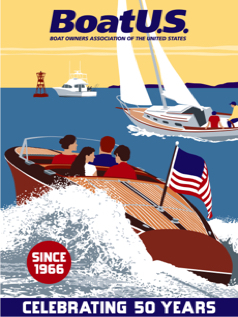 In 2016, I launched the Legacy Reproductions series to satisfy customer demand for sold-out designs. Legacy Reproductions are color-matched to the silkscreen originals, and digitally printed and proofed by me here in the studio using 100 percent cotton, acid-free velvet fine art paper and archival pigment-based inks.